Pitbull Celebrity Look Alike Impersonator. 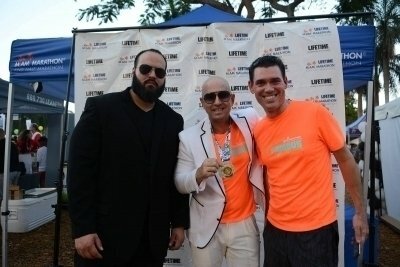 Invite Pitbull Celebrity Look Alike Lookalike Impersonator to your next event. His show is great and will have the crowd jumping. Pitbull Celebrity Lookalike Impersonator looks exactly like the real thing. and he is also Spanish just like the real Pitbull. He has traveled all over the world as a Pitbull Celebrity Lookalike Impersonator and has never disappointed. He is a true professional. 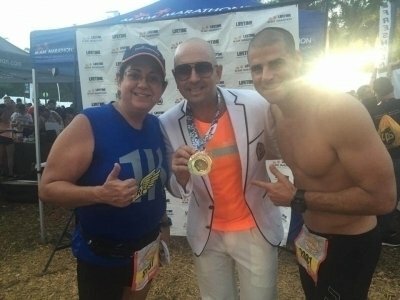 you might even need security for this Pitbull Celebrity Lookalike Impersonator to get from place to place because he looks exactly like the real Pitbull. This talented Pitbull lookalike is excellent for corporate events, company picnics, trade shows, clubs, fundraisers, & advertising promotions. 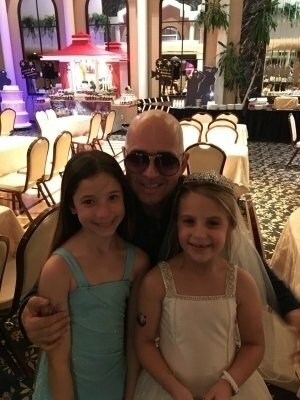 In addition, you can provide your guests with photos taken with “Pitbull” as souvenirs. 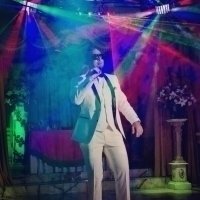 This accomplished impersonator not only looks like Pitbull, he has captured the performer’s voice and mannerisms as well. “I really love acting in general, but especially impersonating Pitbull,” he said in a phone interview. 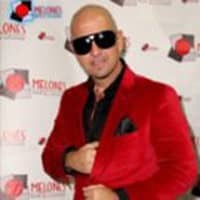 He was recently hired to impersonate Pitbull at a That’s So Miami event in Times Square, put on by the Greater Miami Convention & Visitors Bureau. He was extremely enthusiastic about his role — one which he has assumed many times with great success. 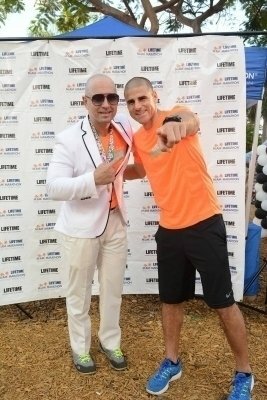 But this one marked his first time playing Pitbull outside Miami.